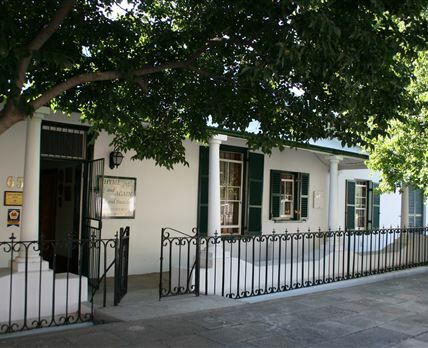 Thyme and Again: With true Karoo hospitality, Thyme and Again specifically caters for the disabled and is wheelchair accessible throughout, with roll-in showers. Thyme and Again is centrally situated within walking distance of lovely restaurants and many places of interest. We offer four air-conditioned rooms, each featuring a small kitchenette. Facilities include a swimming pool and braai area and secure off-street parking provided for guests. Click here to enquire at Thyme and Again.